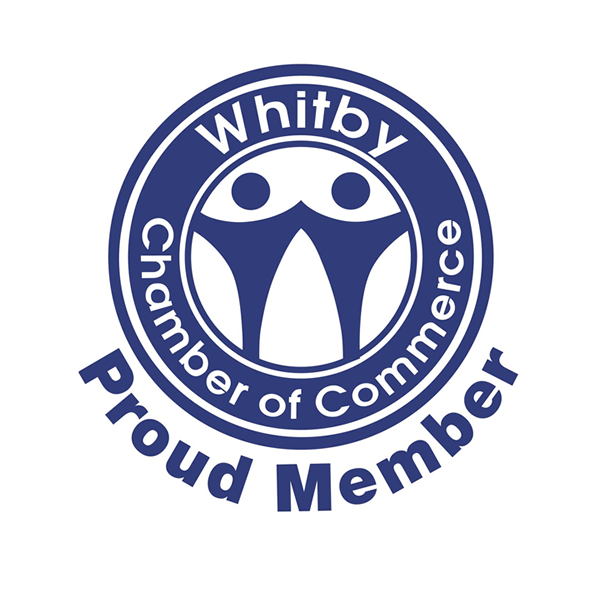 PPFD is a proud member of the Whitby Chamber of Commerce | PPFD Ltd. There are a lot of ways to become involved in the community and one of the best community organizations in the GTA and Durham Regions is the Whitby Chamber of Commerce. PPFD is actively involved as a member of the Whitby Chamber of Commerce and we support their fundraising and community efforts on an ongoing basis. The Chamber offers their members a wide range of both business opportunities and networking possibilities. The Chamber also hosts a wide range of events throughout the year to increase the funding and awareness of specific local charities that make a major difference in our community. The ability to create a lasting impact in the community is something we are dedicated to as a company and the Chamber is a great way to become increasingly involved and aware of the different events in the area.